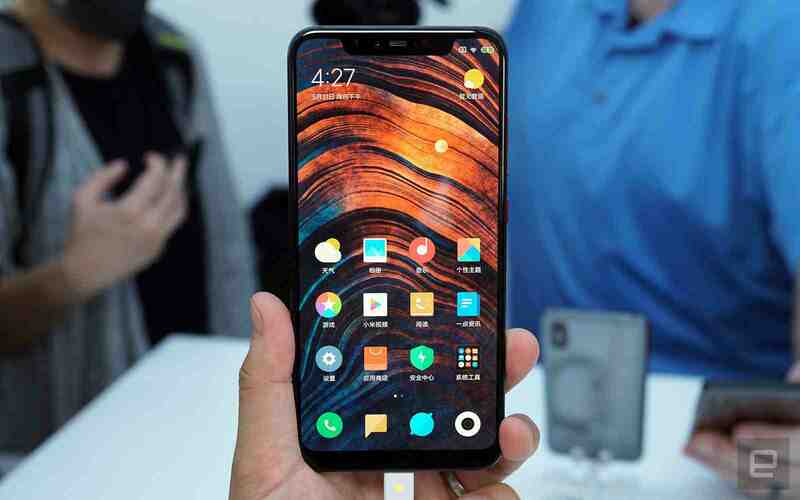 So a few days ago, Xiaomi which i personally consider as the OnePlus of the Chinese and India, you know delivering great flagship specs at an unbelievably cut down price. 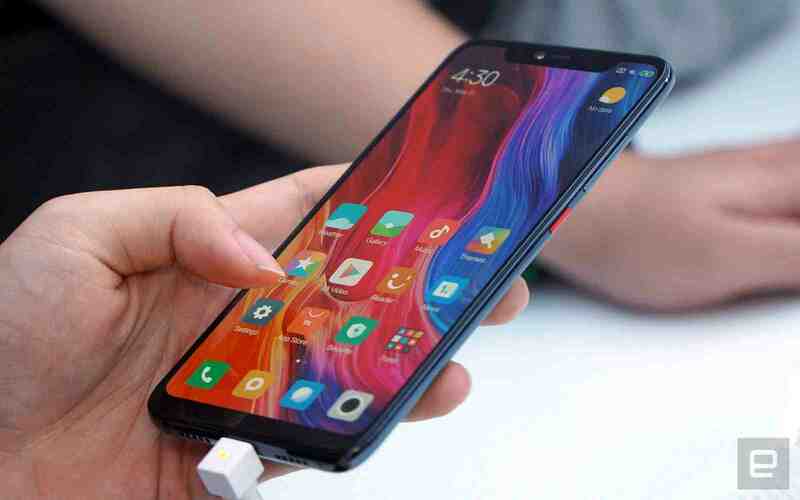 So Xiaomi in their good spirits launched a trio of their new flagship phones a few days ago, i think that should be maybe 3 - 4 days ago if not more or less. 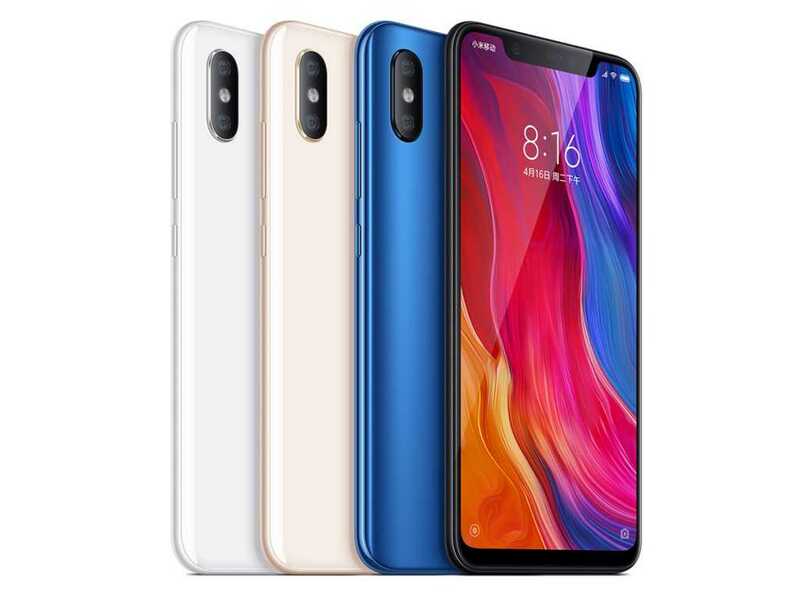 So these three devices are the new Xiaomi Mi 8, Xiaomi Mi 8 SE, and finally the Xiaomi Mi 8 Explorer. 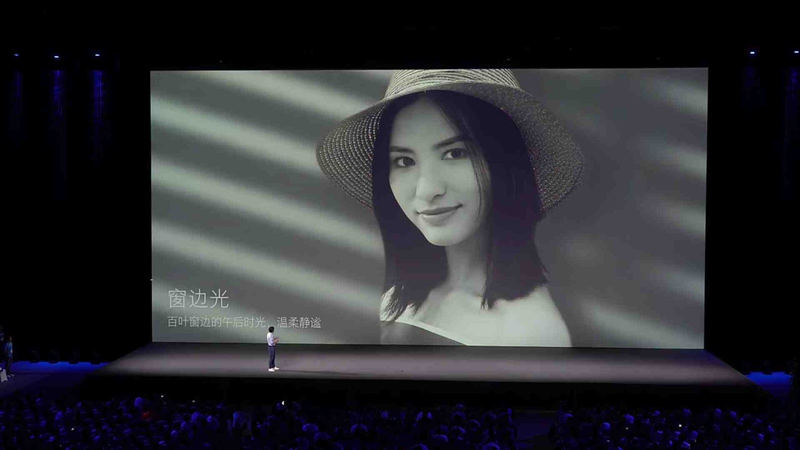 So out of these three new flagship smart phones, there is one that really took all the attention away from others, like it was only it that was launched on that day, which is the Mi 8 Explorer. 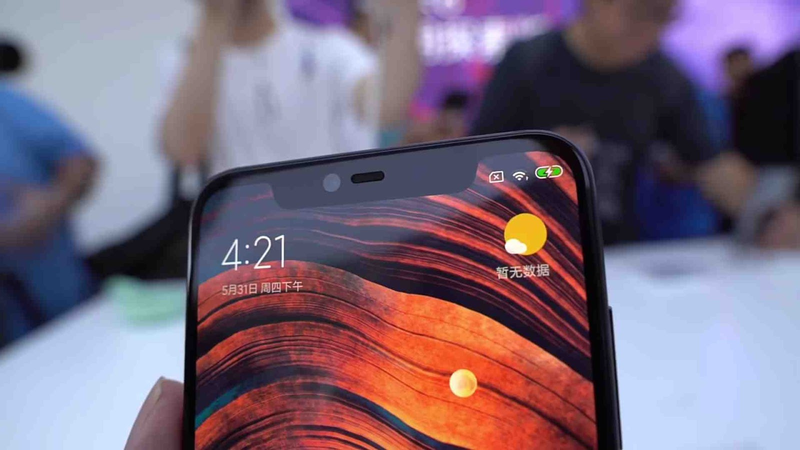 Reason is very simple, because it comes with lots of new features, a notch that was used to do something meaningful for the first time on android phones, and finally and the most biggest reason is its transparent body back.. Cool right? see some photos below. 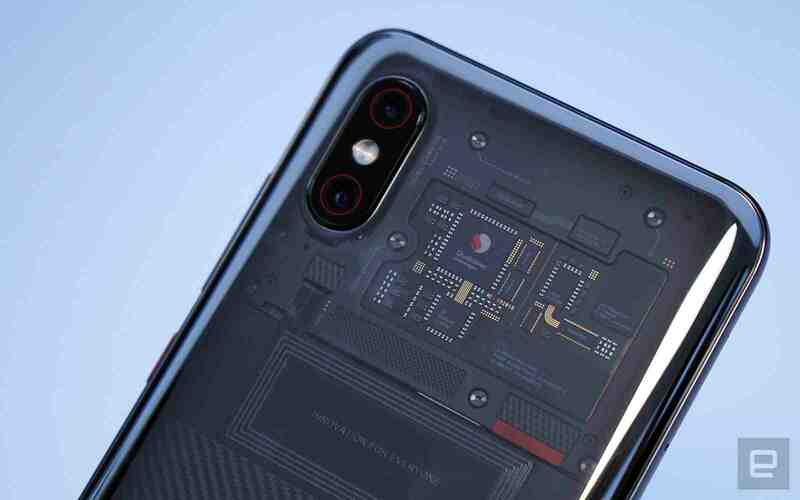 So the Xiaomi Mi 8 series are the latest and best phones that Xiaomi has produced so far, and how many of you noticed that they skipped the number 7 down to 8,that is instead of calling the phones the Xiaomi Mi 7 after the last Mi 6, they chose to call them the 8. 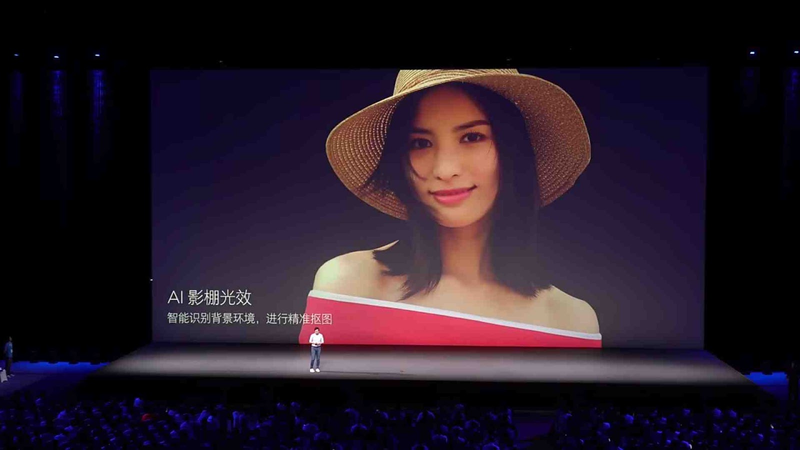 Reason is that these devices are used to celebrate their 8th Anniversary, that is eight years into the smart phone industry. 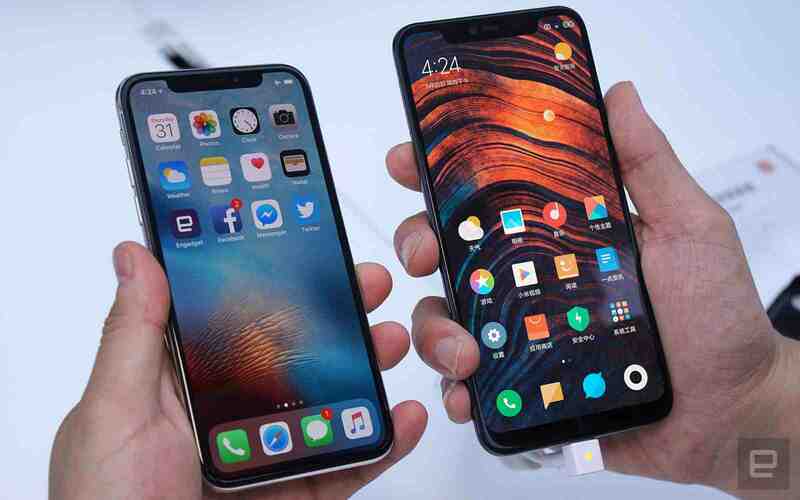 So in terms of specs, these smart phones come with really great and impressive specs that might completely steal the show from the likes of the Samsung Galaxy S9 and even make them the best smart phones of 2018. 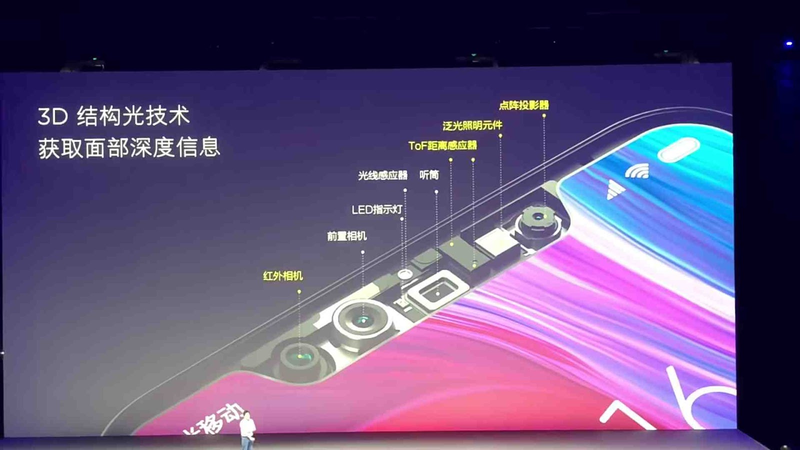 So first of all, speaking of the Mi 8 Explorer, we are looking at a living beast with a Snapdragon 845 Chipset (pretty normal for all 2018 flagships), a beastly 8GB of RAM, and a beefy 128GB of inbuilt storage which is not expandable (normal with Xiaomi phones), then on the screen side of things, we are looking at 6.21 Inches Full HD+ Super AMOLED display with a fingerprint reader hidden underneath it (in-display fingerprint reader). 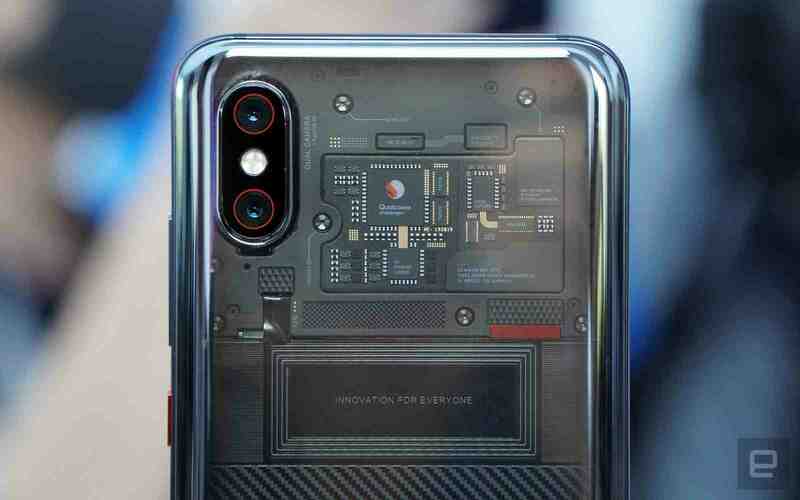 And then where things really gets juicy is at the top of the display, so the new Xiaomi Mi 8 Explorer came with a notch, and as it is normal, this is not the first android phone to come with a notch, neither is it gonna be the last, but the interesting thing is that, this is actually the first android phone to make something meaningful out of the notch. And then for cameras, now this is where the show begins. At the back we have a dual 12MP + 12MP lenses, each with an F1.8 and F2.4 aperture respectively. 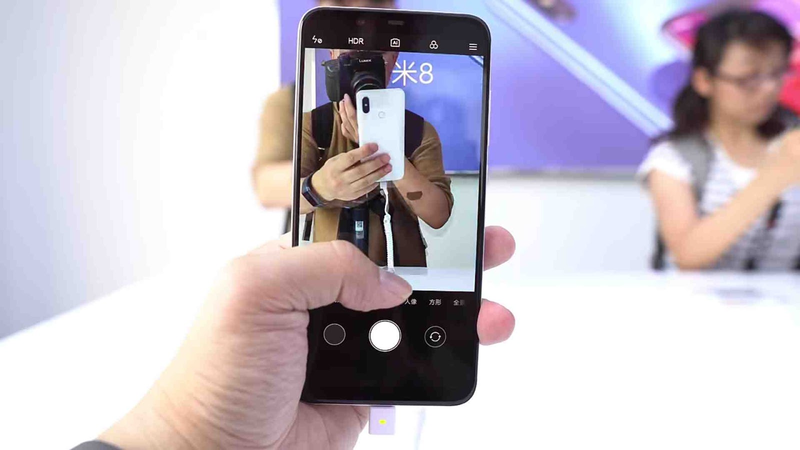 Then at the front is an even more futuristic 20MP shooter that works more like that of the Apple iPhone X, remember that everything about Xiaomi is even inspired by the iPhone X. 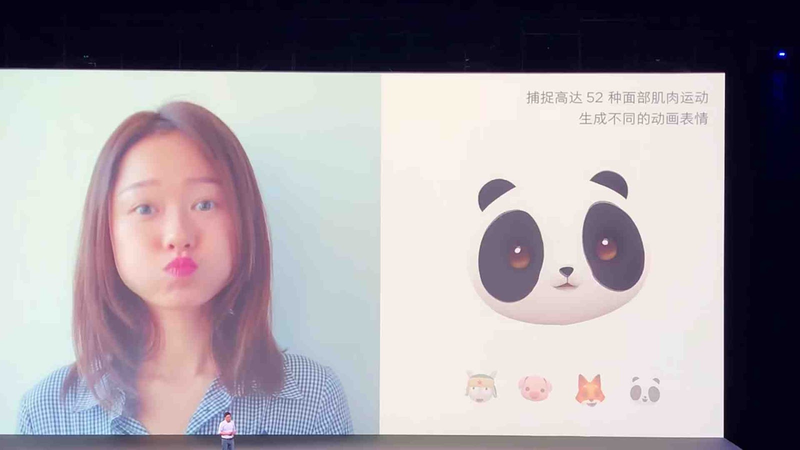 So with Xiaomi's Mi 8 Explorer 20MP front facing camera, you'd get an iPhone X like Animoji creator, and a new feature called Studio Lighting, more like still Apple's own iPhone X Portrait Lighting.. Here are some photos below. 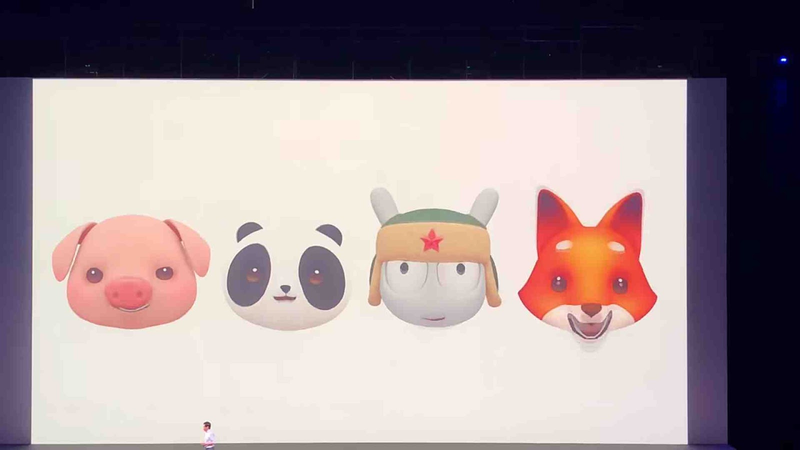 Xiaomi's Own Animoji Looks Very Much Like The Apple's iPhone X Own. 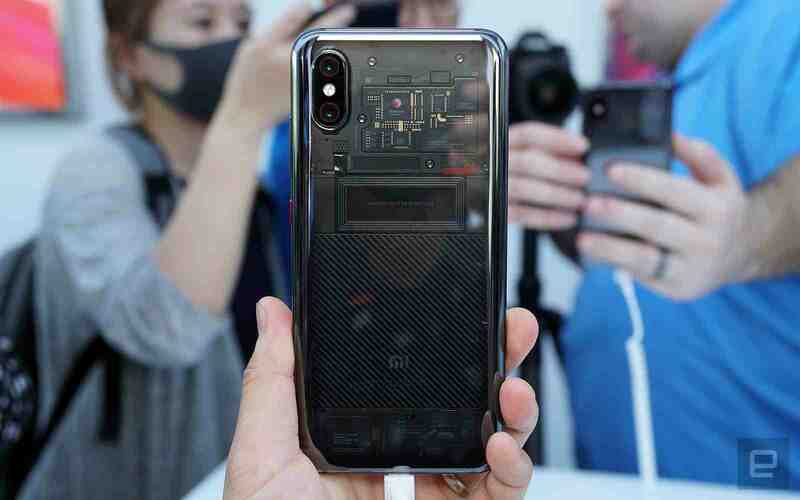 And then finally for battery and pricing, the Xiaomi Mi 8 Explorer ships with a not too impressive on paper 3000mAh power battery.. And for pricing, first of all the Xiaomi Mi 8 which is the standard variant between the trio will go for about $420, while the much more lower Mi 8 SE will come down at a price of $280, and then the explorer edition which is the best of them all should be climbing the $580 ladder. 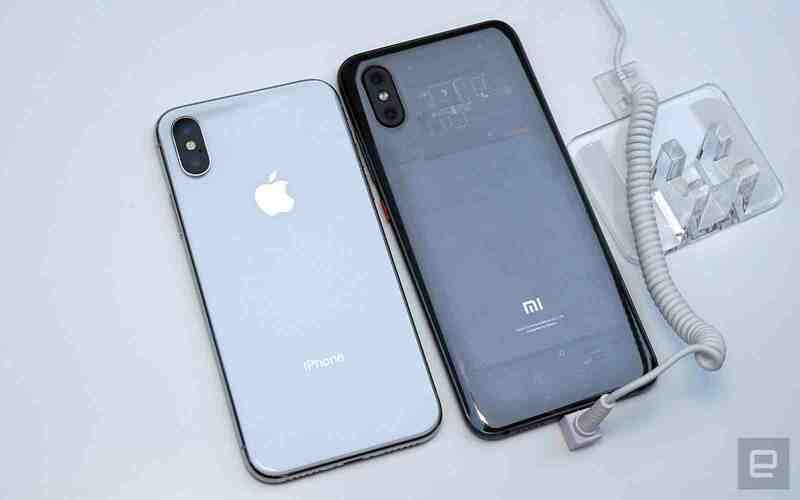 So that is it for the Mi 8 series guys, tell us if you liked these smart phones, and if you were asked to make a choice between this Xiaomi's new Mi 8 especially the Explorer edition and Apple's Own iPhone X, which one will it be? So let us know what y'all think in the comments box below. And don't forget to share this sweet article, and subscribe to our newsletter.. Bye and have a nice Sunday.